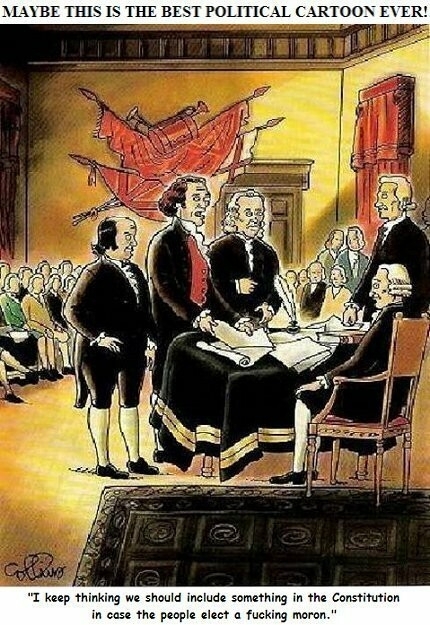 Maybe they did know what they were doing in devising the electoral college. On the other hand, direct popular vote would have worked out better in 2000. Posted in Al Gore, George Bush, Humor and Satire. RSS feed for comments on this post.. TrackBack URL.